We live in a world where we expect things cheaper, faster and simpler. We‘re used to having everything we need at our fingertips and we want everything now. In this fast-paced, busy lifestyle so many of us lead, we tend to lose touch with the value and beauty of the complicated things that surround us. At Chivas, we know that it’s important to slow down and take the time to appreciate the things that can’t be simplified, just like our whisky. Creating great whisky takes time, craft and skill. It’s a complex process, from selecting the best casks, to aging for a minimum of 18 years and marrying the right whiskies to create the perfect blend. Chivas 18 is complexity at it’s very best. Deep, rich and velvety, it’s a multi-layered whisky that rewards the senses with 85 unique flavour notes in every drop. Being complicated is part of what makes it so unique and why it’s won so many awards. Having spent more than 25 years blending Chivas Regal, it takes a lifetime to know and understand the complexity and immense range of natural flavours in Scotch whisky. 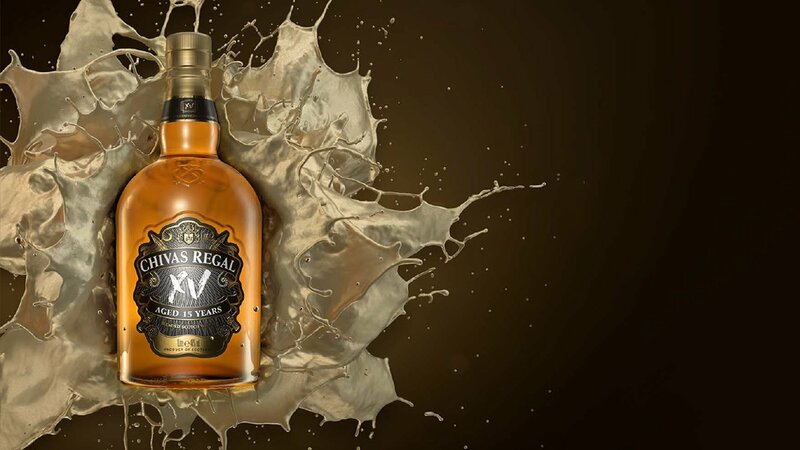 Chivas Regal 18 is an exceptional blend and very close to my heart with its luxurious smooth taste and 85 flavours in every drop. Here’s just some of the myriad of smells and flavours you can expect in every sip of Chivas 18. Try it for yourself to see how many of the 85 flavour notes you can uncover. 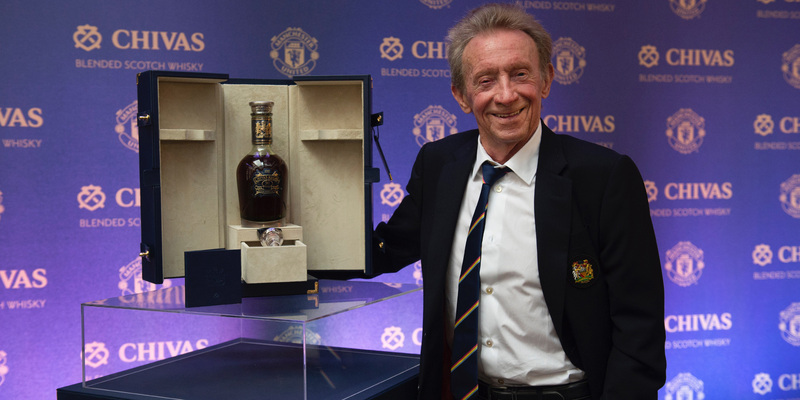 A bottle of Chivas The Icon 50th Anniversary Limited Edition whisky has been sold at Sotheby’s for £21,780.